You are at:Home»FlightSimExpo 2018»FlightSimExpo Organiser Interview! 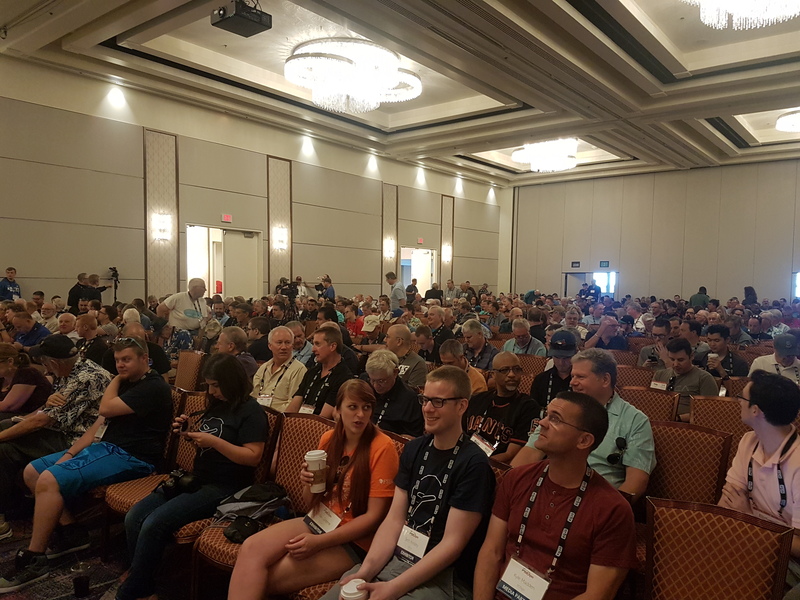 Flight Sim Expo 2018 took place last weekend in Las Vegas with over 1000 people turning up for a weekend of Flight Sim! Being in its first year, the organisers didn’t imagine that the event would be such a success, they managed to attract over 45 exhibitors from across the world. 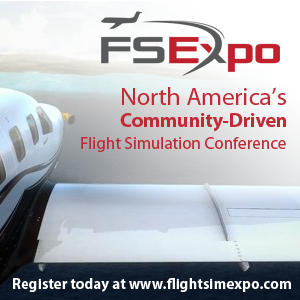 We caught up with Evan Reiter, one of the Co-founders of Flight Sim Expo, on the last day of the event to see how things had gone! 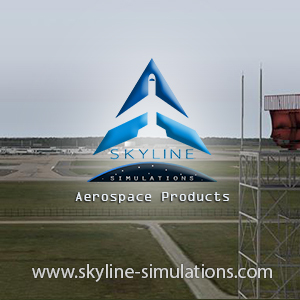 Next Article Flight Sim Labs News Update!